Hey Everyone! 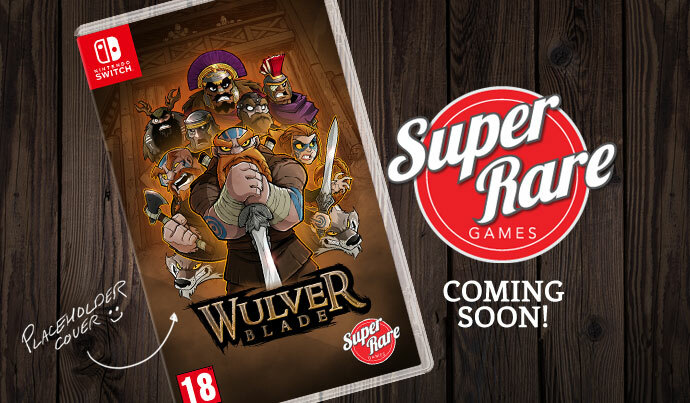 You heard that right, WULVERBLADE IS GETTING A PHYISCAL RELEASE ON NINTENDO SWITCH! WAHOOOO! We’re partnering with the super amazing Super Rare Games and we couldn’t be happier! We’re not allowed to spill any more beans than that right now, but rest assured this will be SPECIAL! Mike has been tirelessly painting an exclusive new cover for this too, so anyone who buys the game will see a cover that’s never been seen anywhere else before. He’s pilled a HUGE amount of hours into this and the other extras that will accompany it. We can’t wait until Super Rare Games unveils the finished article! This is literally a life dream for all of us and something we’ve been working hard to make happen. 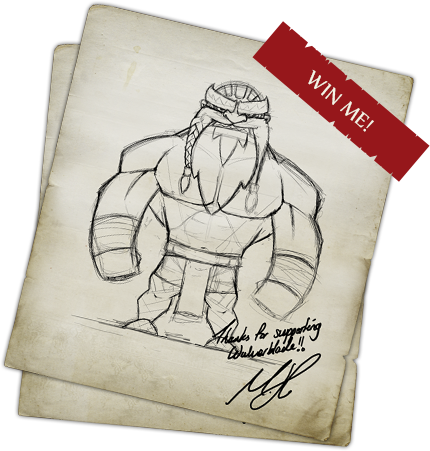 Just making Wulverblade was the big goal and a close second to that was getting a physical release. Growing up in the 80’s (well some of the team at least ha haa) meant we have a big affection for physical games, something that can be seen in Mike’s giant retro collection. And now, finally, after all these years our very own game can be added to the worlds physical library of games.